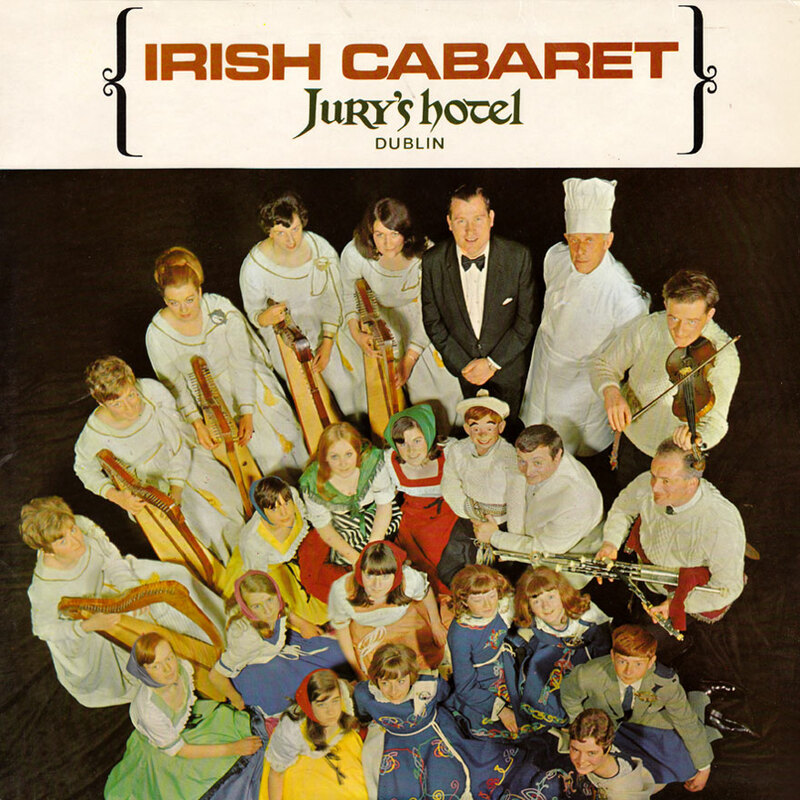 A wonderful souvenir of Ireland, this record brings you authentic songs, music and performances from the famous Irish Cabaret at Jury's Hotel, Dublin. Throughout the summer season, night after night Ireland's top performers present an intimate, typically Irish show, where guests and artistes mingle ilke old friends at a hooley. 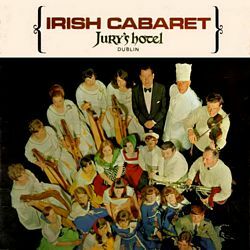 On this record the cream of these performances has been skimmed to make a lasting memory of Ireland, an evergreen memory of Jury's to those who have joined in one of our cabaret nights, a refreshing experience to those who have not yet had that pleasure. This record brings you the very essence of Ireland, unique and unforgettable. From Jury's, Dublln, to you … anywhere in the wide world. This album is includes a very early appearance by The Johnstons: Adrienne, Lucy & Michael Johnston. Prior to either Mick Moloney or Paul Brady joining the group.